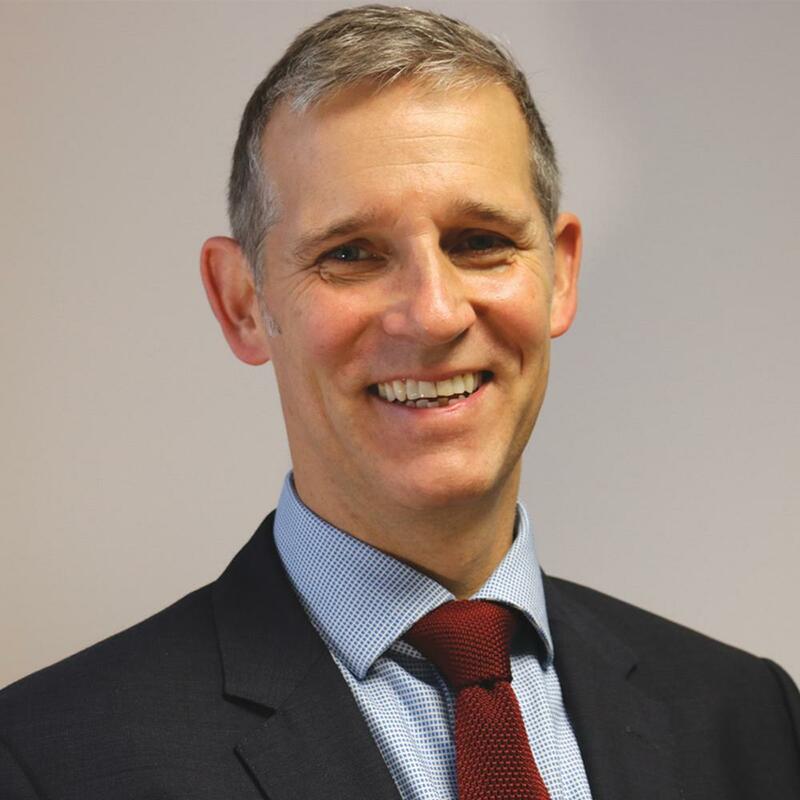 Chris Symons, who has spent the past 18 years at leisure trust GLL, has been named chief executive of BH Live, a social enterprise which operates leisure facilities across the South of England. Symons, who has held the role of director of development and partnerships at GLL since 2006, succeeds Peter Gunn, who led the formation of BH Live in 2010. “It’s a great time to be joining BH Live – an organisation with a fantastic reputation, great ethics and a clear purpose," said Symons, who will officially take up the role in April. Since its launch, BH Live has seen participation in leisure and cultural activities at its sites increase from two million attendances in 2011 to more than five million in 2018. Turnover has risen from £20m (2010-11) to more than £42m (2017-18), and new partnerships with Portsmouth City Council and Croydon Council have expanded its reach. Symons holds an executive MBA from Imperial College and is an alumni of the London Business School. He is also a non-executive independent director of London-based children's services provider Achieving for Children.